Located on the scenic river bluffs of the vast “Mighty MO”, St. Joseph-“The King of the Trails,” is a great American city with a fascinating heritage, born of the fur trade, nurtured by the “Westward Expansion”, and brimming with a spirit of adventure as the starting place of the Pony Express, “Ole’ St. Joe is a city you and your group will never forget. Amazing architecture, a rich cultural life, 17 historical area museums, quaint shopping and unique dining are just a few of the reasons to visit. Experienced staff at the Convention & Visitors Bureau can help you plan a special tour unlike any other. 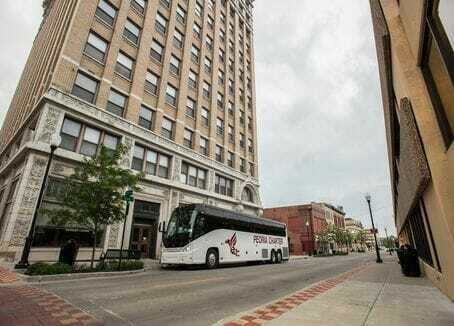 So, bring your next group tour to historic St. Joseph, Missouri…and see where the west officially started getting wild! St. Joseph is a town that has always welcomed others…once serving as a hub for travelers heading to the West, our welcoming town knows how to handle big, and small, groups of any kind. We offer several services to your groups. We’ll help you come up with the perfect tour itinerary for your group according to your tour theme and amount of days. We want you to enjoy your stay in St. Joseph. That’s why we feel it is important to personally welcome each overnight group that visits St. Joseph. The Convention & Visitors Bureau will provide giveaways to each member of your group when you overnight, including a St. Jo brochure and other items.  Please contact our Group Sales Manager, Jolene Dempster, for more information on scheduling your next group tour in historic St. Joseph. 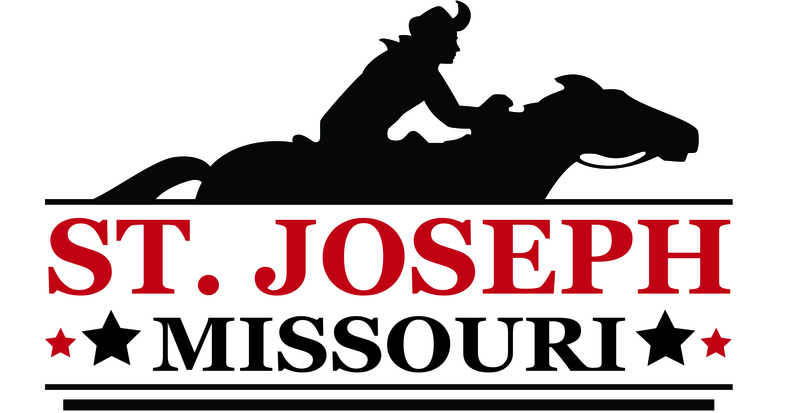 800-785-0360 or jdempster@stjomo.com.